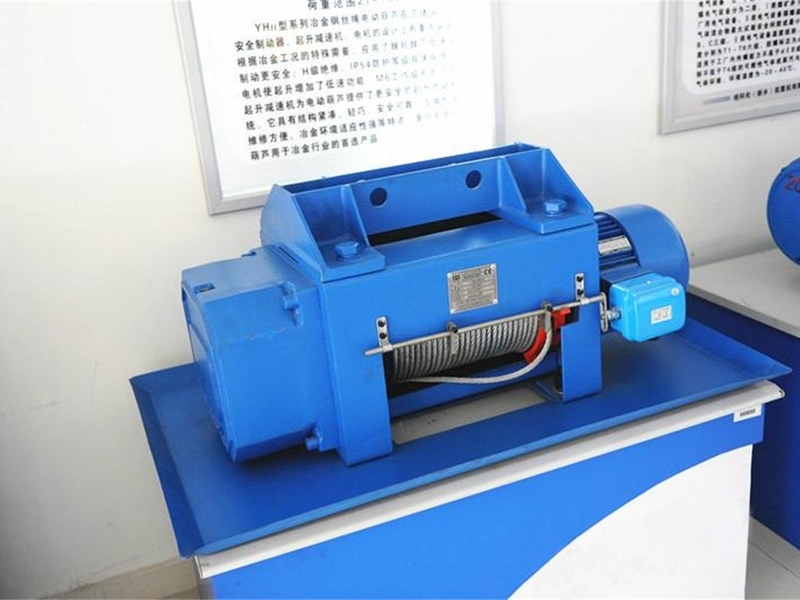 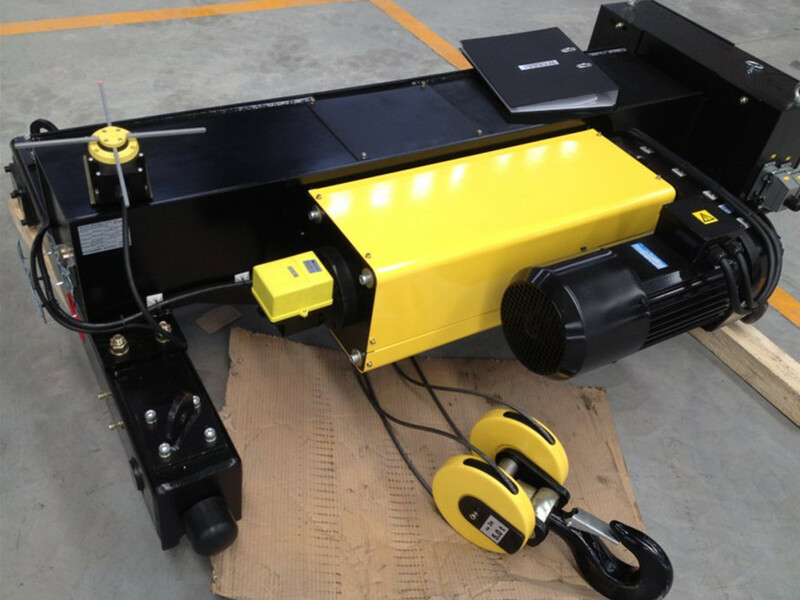 The European electric hoist is designed and manufactured according to standard JB/T3695-1994, applicable weight is 0.1-50 t, applicable lifting height is as your requirement. 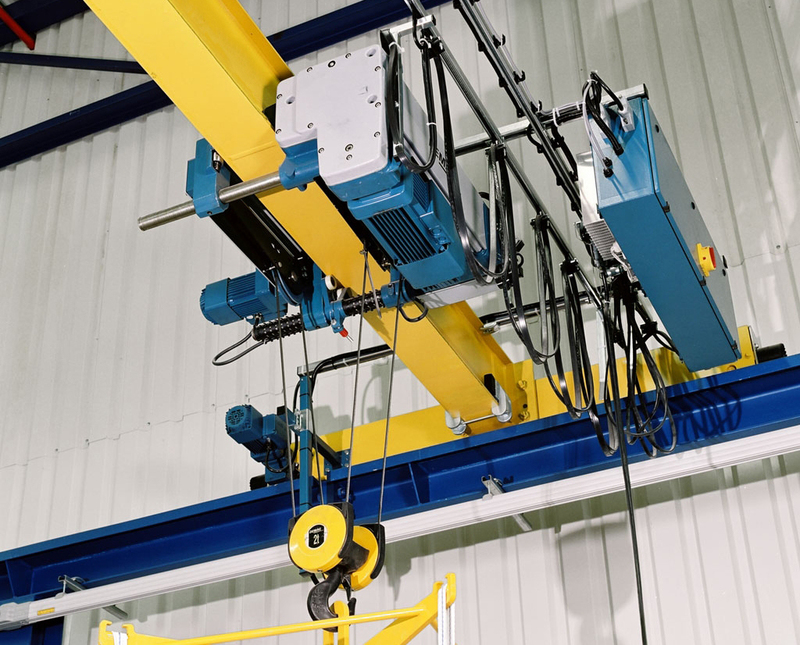 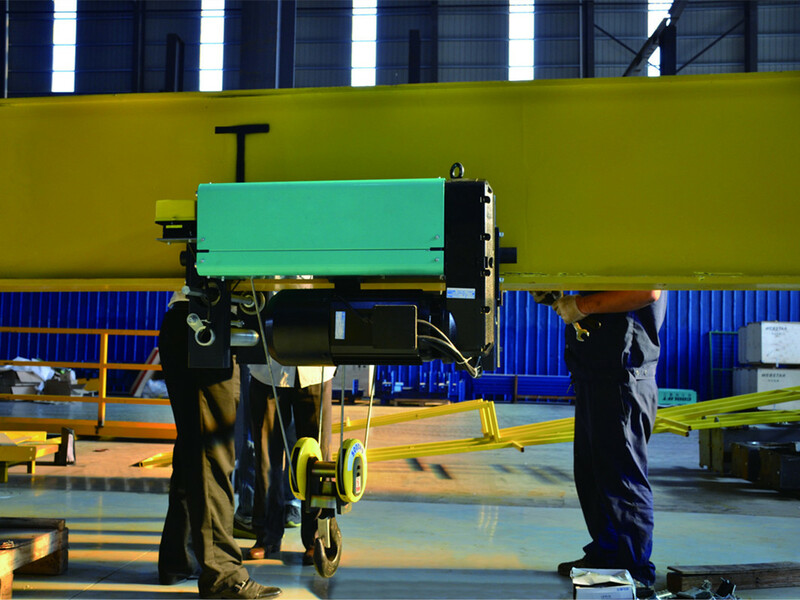 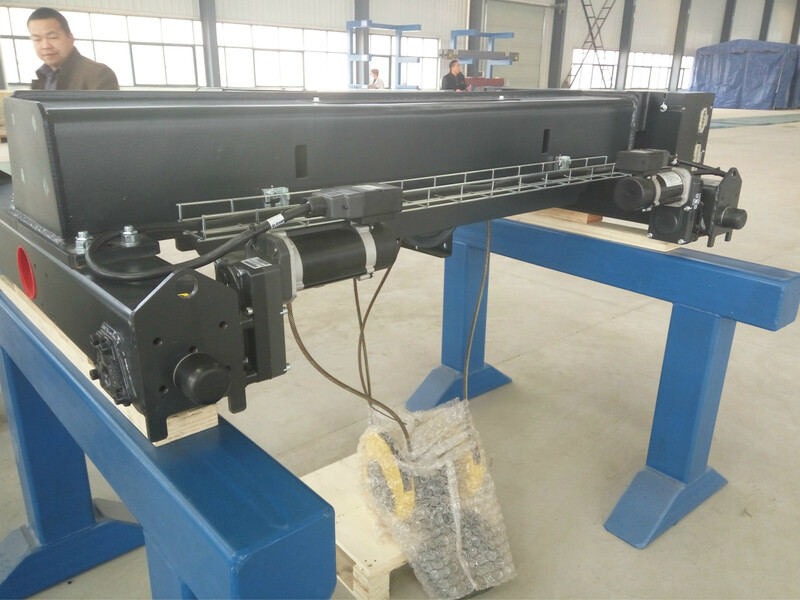 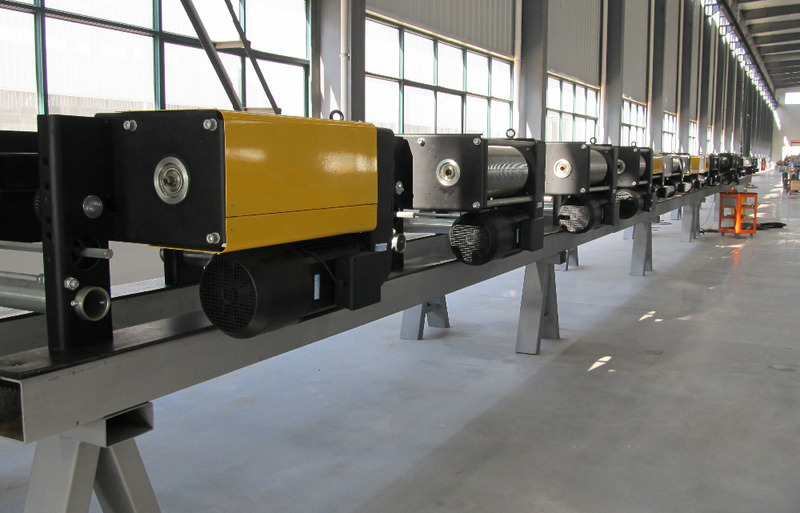 It is stable when using, make full use of the higher headroom of workshop to reach effective lifting height. 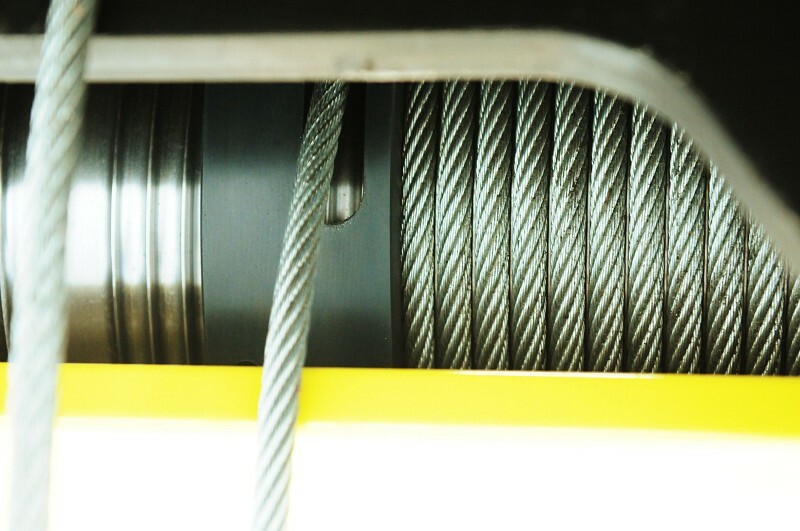 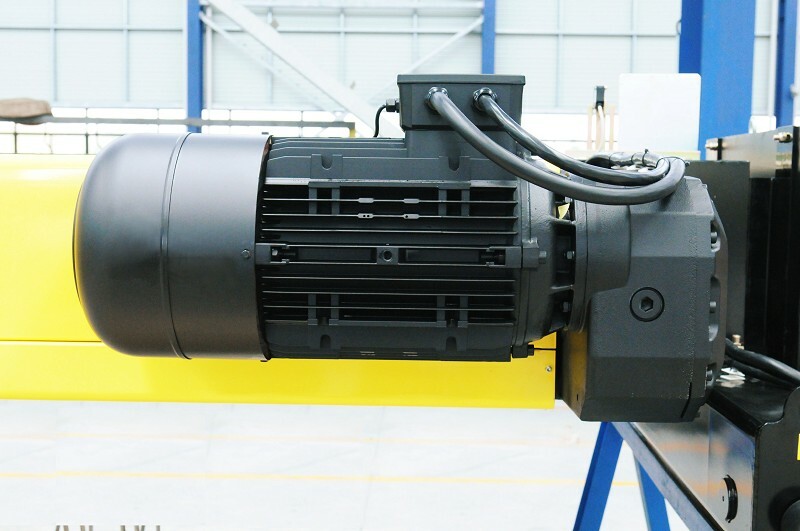 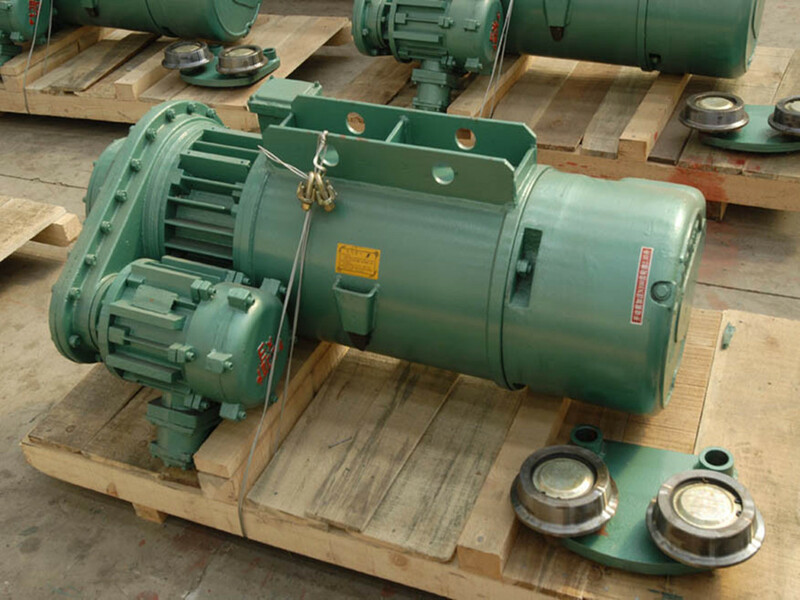 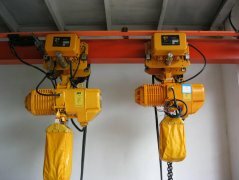 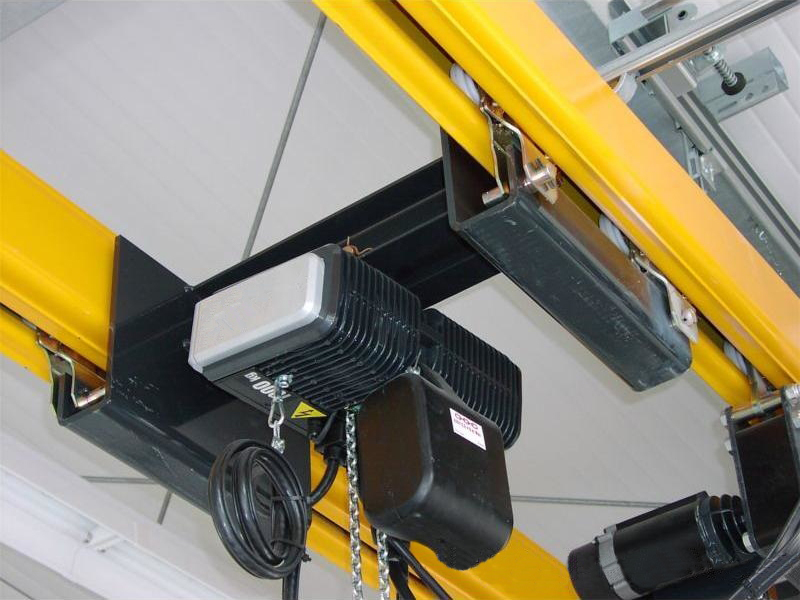 Overload limiter protects hoist mechanism can be fitted as customer's requirement.